FOR ECONOMICAL, HEALTHY AND ENVIRONMENTALLY FRIENDLY HEAT! 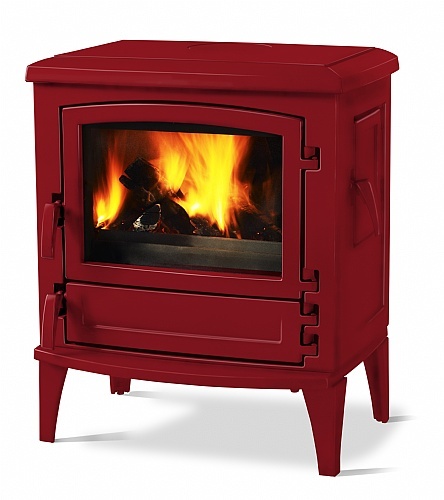 Click here to read more about Saey Freestanding Fireplace Saey Scope XL (Wood). 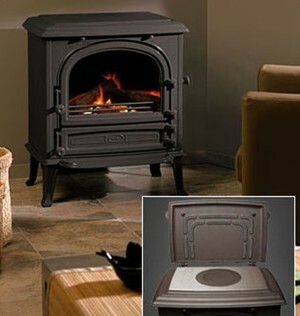 The Saey 94 is one of most popular stoves because of its rock solid design, ergonomics and finish at a very good price. We use this unit in our showroom of 150 square meters to great effect. Children will be inheriting this unit for sure. Click here to read more about Saey Freestanding Fireplace Saey 94 (Wood). Click here to read more about Saey Freestanding Fireplace Saey 100 (Wood). Click here to read more about Saey 94 Cucina. Click here to read more about Saey Gustav.